We are pleased to announce we are in close out at our Lost Creek community. 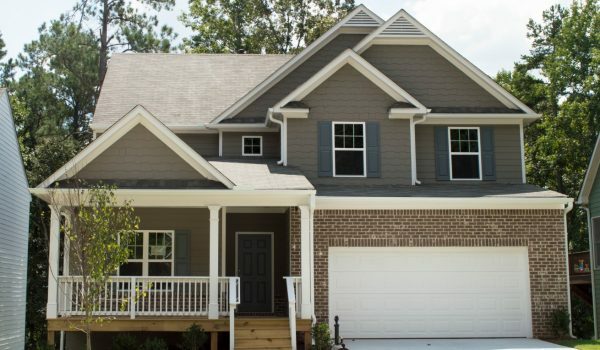 Lost Creek will offer quality new homes in Dallas GA in the most affordable manner. Located off Dabbs Bridge Road, this community has homesites that vary in size. We offer homes with big yards, bonus rooms, and lots of room to play and grow. The area surrounding this community is full of convenience and offers homeowners entertainment and shopping. 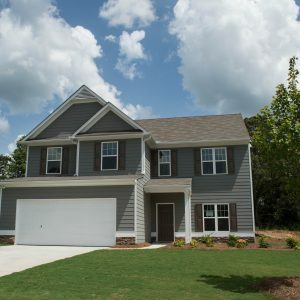 Contact Robin Levy at 770.334.1752 today to learn more about new homes in Dallas GA at Lost Creek and request an appointment to tour this new community! Homesite 25 | The Graham | Ready Now! The Turnbridge | BSMT | Ready Now! Take US 41 (Cobb Pkwy) and turn Left onto Cedarcrest Rd. Turn right onto Harmony Grove Church Rd. Turn right onto Dabbs Bridge Rd. Copyright 2019 – Piedmont Residential. All Rights Reserved.